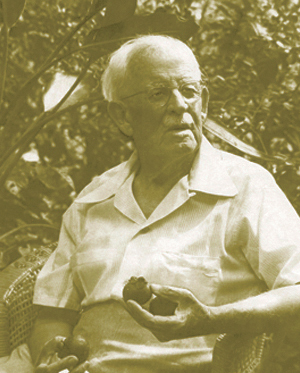 The Fairchild Tropical Botanic Garden was dedicated in the name of botanist and plant explorer David Grandison Fairchild (1869 – 1954) on Wednesday, March 23, 1938, and for the next 75 years, a beloved South Florida venue evolved and prospered. SoMi Magazine continues to feature this 83-acre gem in this the fifth of six articles about the world-class arboretum. 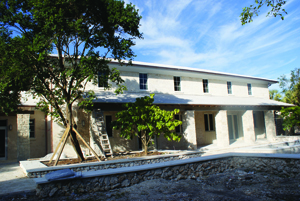 Fairchild Tropical Botanic Garden’s year-long observation of its 75th year as South Florida’s horticultural and cultural diamond ends this spring with the opening of the Rose-McQuillan Arts Building. Planned as a venue for art exhibitions and musical performances, the 3,000 square foot multi-purpose facility will complement the permanent and temporary art exhibits on display within the Garden. Exploration and discovery have been hallmarks of the FTBG since its inception. This has carried through with the vision of the Garden’s Chairman of the Board, Bruce Greer, who has long understood that when art and science are “cross-pollinated” the result is a powerful teaching tool. 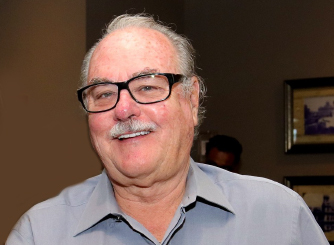 Mr. Greer’s mindset has been that when it comes to art and culture, nothing is off the table for the facility. 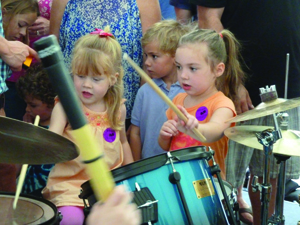 “Culturally and socially, families from all walks of life come to Fairchild. We’re introducing arts and culture to people who are not out seeking it. We have the opportunity to introduce people to chamber music, good art and poetry in a setting that is very welcoming,” said Mr. Greer. 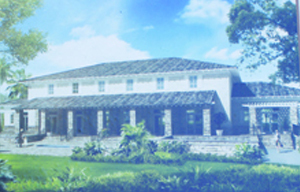 Designed by architect Alberto Cordoves, the one-story arts and cultural facility is rendered in the Mediterranean style and will be located next to the visitors’ center at the main entrance off Old Cutler Road in Coral Gables. Six of Miami artist Naomi Fisher’s botanical reliefs will adorn the cultural center’s doors. Fisher’s father was a botanist at the Garden for 35 years, where the artist practically grew up surrounded by the lush vegetation. The modern reliefs hark back to those that decorated original reliefs on some of the earlier, 1940-era buildings on the grounds. Fisher’s project is an “Art in Public Places” project, sponsored by Miami-Dade County. Marrying art created by the human hand with nature’s splendor can create a powerful and memorable experience. 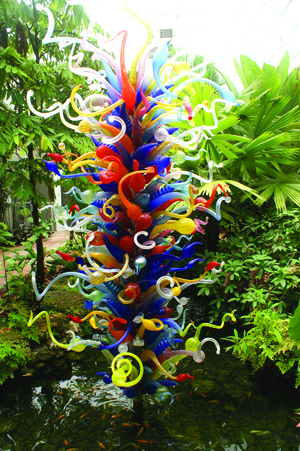 Fairchild’s outdoor exhibits, such as Dale Chihuly’s works in glass are part of the permanent collection. Twice a featured artist at the Garden, Chihuly is renowned for his complex, organic and often large-scale glass pieces. Three of his creations are on display within the Garden: The End of the Day Tower, 2005 donated by the Clinton Family Fund, Copper Frog Foot Ikebana Stem and Lapis Blue Split Bud, 2008, which was purchased with funds raised by the 2006 Friends of Fairchild Volunteer Group and Cobalt Herons, 2005, donated by R. Kirk Landon. 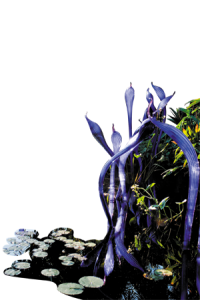 Cobalt Herons has been installed in a water lily pond, where the sinuous glass tubes rise, reflected in the water, and enhancing the vibrancy of the purple-blue water lilies that bloom there. Another artwork in Faichild’s permanent collection is American artist, Daisy Youngblood’s bronze statue titled, Standing Gorilla. 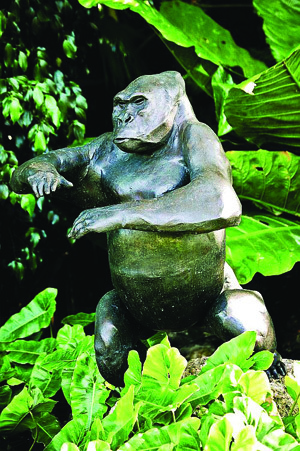 The piece serves as a reminder of nature’s power and its fragility (lowland gorillas are endangered due to the loss of their habitat). 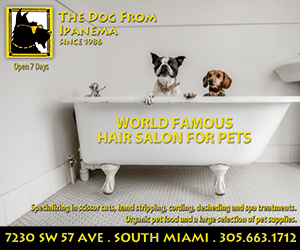 Many significant national and international artists have shown their work at the Garden and include: Fernando Botero, Roy Lichtenstein, Mark de Suvero, and Yayoi Kusama, among others. 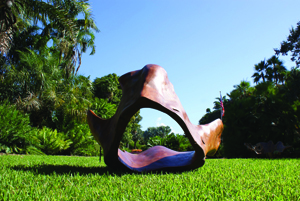 This season’s Art at Fairchild exhibit featured Brazilian artist Hugo França’s large-scale carvings; it will be exhibited until May 2014. França uses all natural materials to create functional and sustainable design pieces. Each piece uses reclaimed wood from felled, burned or dead trees. By working them into functional designs such as chairs and couches, he gives new life to trees that are sometimes hundreds of years old. Fairchild’s art program was initiated about 12 years ago. The trustees were interested to attract artists to display in the Garden. 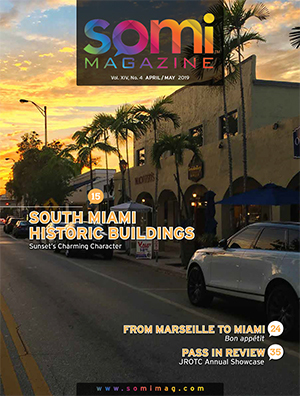 Timing the exhibits to coincide with Art Basel made Fairchild the first satellite venue located outside of the Miami Beach Convention Center and established the longest relationship with the renowned international art show. 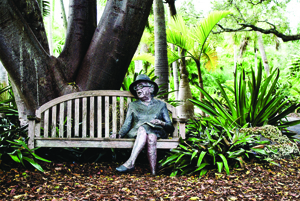 This relationship formed the nucleus for the Garden’s art program and the impetus to make Fairchild a cultural destination where science, art and nature could form the perfect triangle. 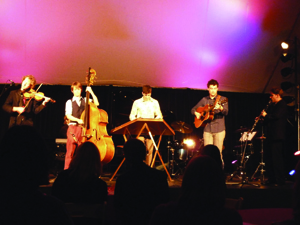 The Rose-McQuillan Arts Building will be the venue for international, national and local artists and musicians. Additionally, the new building with state-of-the-art equipment will offer the proper environment for the display of delicate works of art on paper, such as botanical drawings and other archival papers in Fairchild’s collection. Students who are winners of the artistic expression component of the annual Fairchild Challenge (an education program for students from elementary through high school from 250 schools in Miami-Dade and Broward counties; a standards-based environmental outreach program, with a menu of multidisciplinary challenges for over 100,000 students of diverse backgrounds) will have their artwork placed on display in the arts building (traditionally they have been exhibited in the Garden House). “We know that this will be a thrilling moment for the children who participate,” said Nannette Zapata. 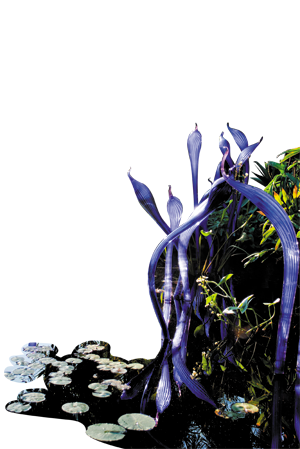 Fairchild Tropical Botanic Garden has always kept sight of the founders’ original intent of exploring, explaining and conserving the world of tropical plants. In addition to being an essential community resource, it is a premier conservation, educational and cultural center that annually hosts 400,000 visitors and over 100,000 school children. With the opening of the Rose-McQuillan Arts Building and the completion of the Science Village, the world of science and the world of art will be the bookends to the world of nature. 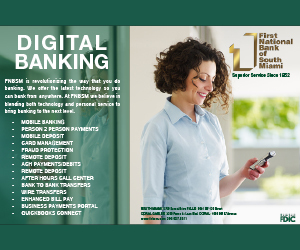 “We are marking an important historic milestone, recognizing the incredible growth now underway and pushing our mission forward into the future in innovative ways. There has never been a more exciting time at Fairchild,” said Dr. Carl Lewis, Director of Fairchild. Visit them at www.fairchildgarden.org and follow them on Facebook, Twitter and Pinterest.